Just like clothes, each year brings a new trend in jewelry. You wouldn’t want to be caught wearing clothes that went out of style two years ago, so think about this in regard to jewelry as well. 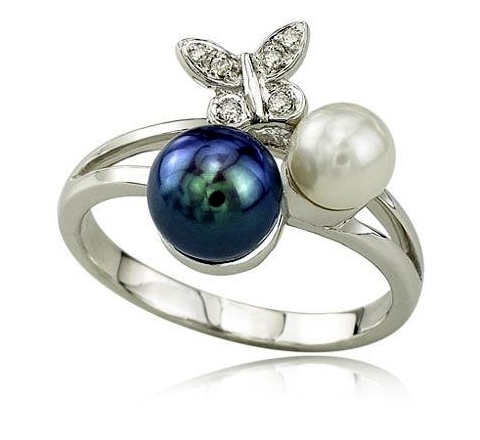 So, what are the hot jewelry trends and just what makes certain types of jewelry hot items? The economy actually plays a role is what is hot for the year, as it does manufacturers no good to market “trendy” pieces that no one can afford to buy. It is also the designers, of course, who highlight types of jewelry in fashion shows. These styles are picked up by celebrities and others who are in the public’s eye, and then this is carried on to us. Luckily, hot jewelry trends this year bring us some unique and interesting pieces that are much more affordable than you may think. So, when you are thinking about your wardrobe, think about your accessory as well. Let’s take a look at what is hot right now. Have you heard of Statement Necklaces? These are super hot and come in such a huge variety; you can find a necklace for each outfit. These are necklaces that have large icons on them that truly make a statement. They can range from huge metal colored flowers to arc shaped rocks and even stones wrapped in leather. In other words, these statement necklaces truly make a statement! Looking to decorate those ears? The newest trend is chandelier earrings. The hanging earrings that are the hottest new trend are those that are Indian and exotic inspired pieces. 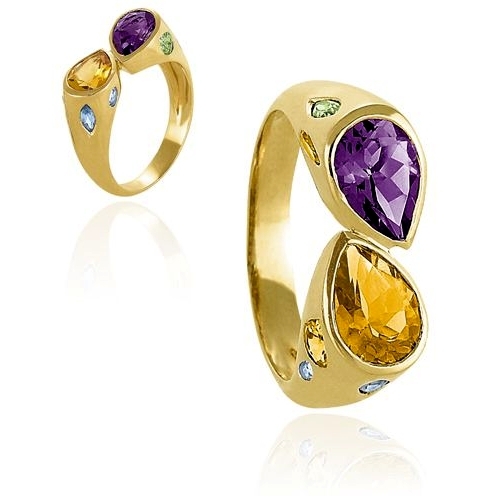 The most popular stones for these are garnets, topaz and most interestingly, black diamond and pink gold for the stones. Leaf designs are in and they are in big time. The hottest trend is oversized pieces, similar to the Statement Necklaces. They will have oversized metal flowers, leaves and outdoor elements. In general, the hottest new trends in jewelry are big and bold. The most popular colors will be earth colors, such as grays, blacks and browns. These will be pieces that remind us of nature and go well with any outfit. They are pieces that really jump out and say “Look at me!” Basically, the simple rules to remember are big and bold. Think dramatic, think big stones; think “look at me”. If you want to use smaller pieces and still have the newest trendy looks, you can double up or triple up the pieces that you have. For example, you can put a cuff bracelet together with two or three others. You can put together three necklaces of varying lengths or the same lengths to add depth and dimension to your look. Try to include as many stone pieces as you can, stone rings, stones dangling from bracelets and stones attached to your necklaces. One of the best elements about this new trendy jewelry is that it doesn’t empty out your purse. This type of jewelry is inexpensive enough that you can get all types in all different colors, so that you can wear pieces that are color coordinated with your outfits.